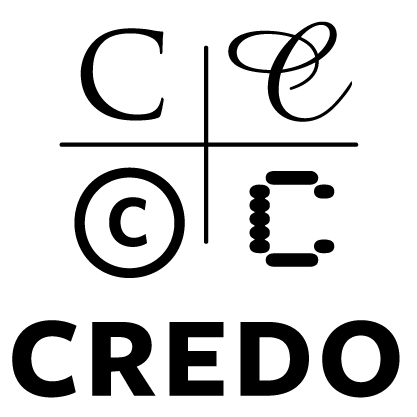 Welcome to the Credo LibGuides! Credo’s team has worked hard to build out this guide with content specifically related to Classics. Credo Reference helps you start your research in ancient history with overviews of the culture, philosophy, events, and famous figures of the classical world and beyond.